This entry was posted in Events, Managing Ministry, News You Can Use and tagged conferences, Inclusion Fusion, ministry, special needs, teaching strategies by katiewetherbee. Bookmark the permalink. 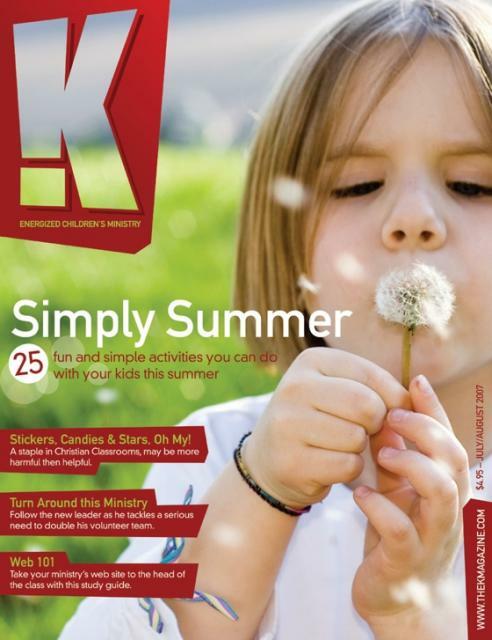 Let’s not ignore your involvement at the Group Kidmin conference in Chicago later this month!